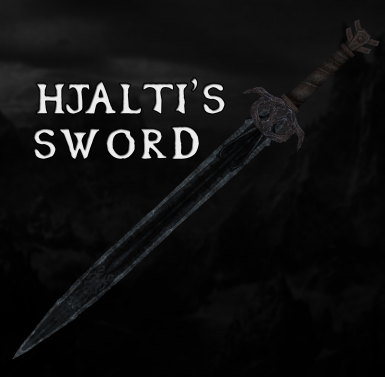 A mod that replaces Hjalti's Sword model and adds a craftable version, Hjaltbrand, after finishing the quest "The Ghost of Old Hroldan". 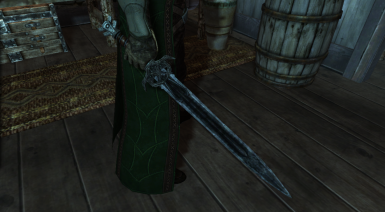 Credits to ClipsyMoon for the textures used in the grip part of the weapon, from the wonderful mod Iron Things. 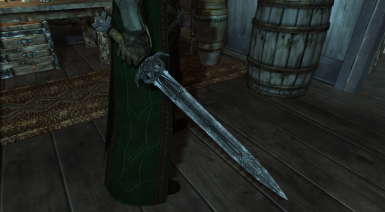 This mod needs the Dragonborn DLC for its texture dependency. 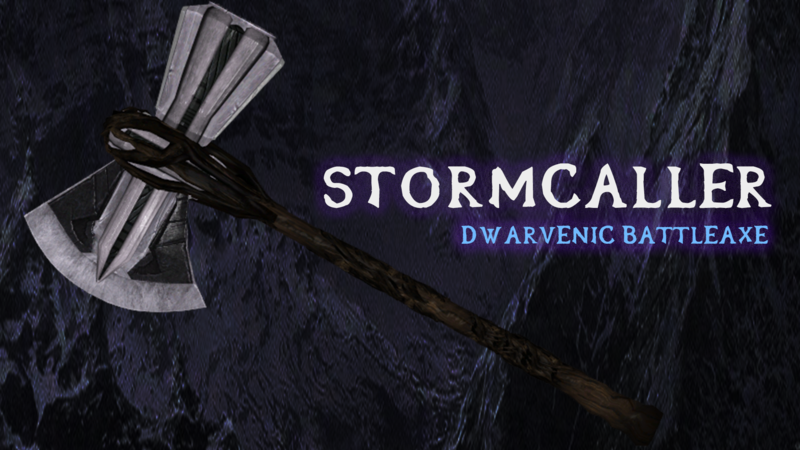 For the SSE version: Click here﻿. 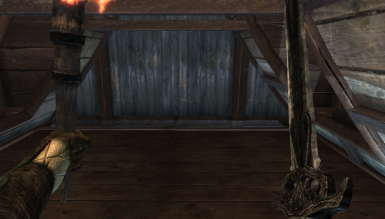 Many thanks to DigitalCabbage. 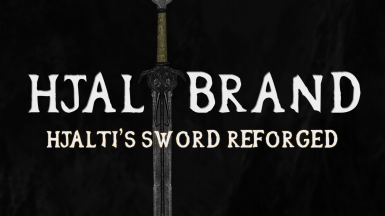 This mod replaces Hjalti's Sword model, wherein the overall appearance is dependent on your installed textures for Ancient Nord Sword, Stalhrim Greatsword and Iron Sword. 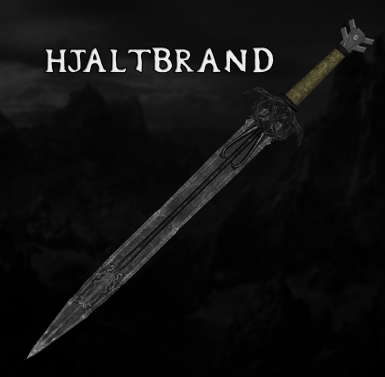 This also adds a craftable version called Hjaltbrand which uses its own textures after you finish the quest The Ghost of Old Hroldan. 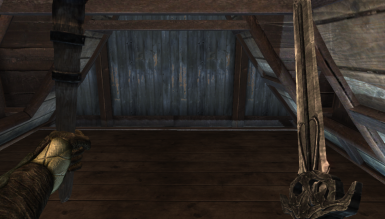 This requires 1 Silver Ingot for tempering/upgrading.